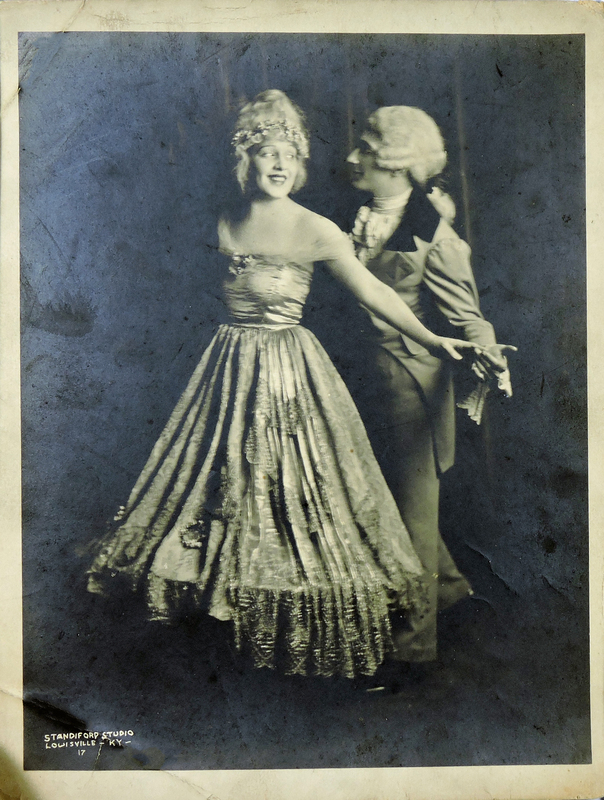 Donna and Earl played in Oakland California in June 1924, and at the Melba Theatre in Dallas, TX in July 1924. Seemingly like an easterly movement, I extrapolate they could have been in Louisville in August 1924. Of course, I could be entirely wrong. As a matter of fact, I would expect a photo like this to be taken towards the beginning of a tour rather than the end. In either event, the photograph is likely taken in 1924. Continue research and find dates when Donna and Earle played in Louisville, KY.
Next Next post: A Genealogist’s Nightmare or a Census Taker’s Confusion?